AppCompatDialog是AppCompat themed Dialog的 Base class. * to be used with AppCompat. 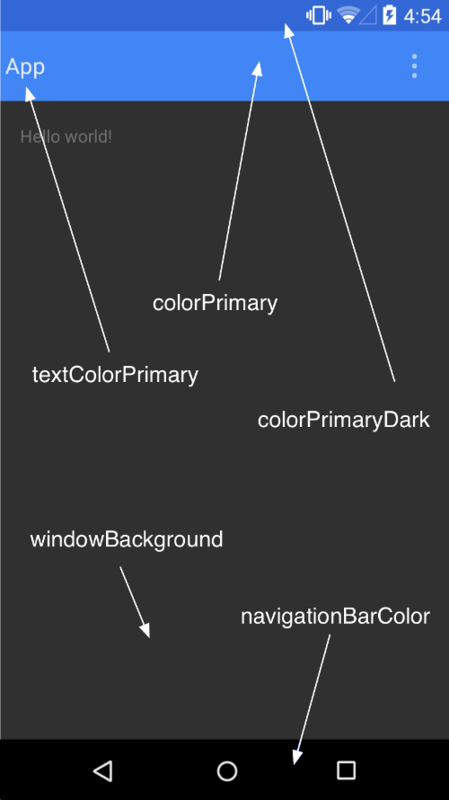 注： ViewCompat.setElevation() sadly doesn't apply shadows in pre-Lollipop.